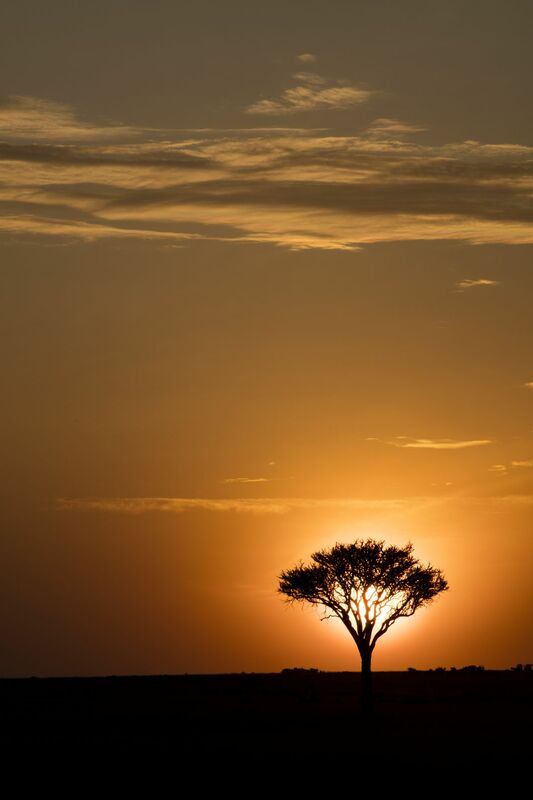 The sunrise in the Mara is different every single day of the year. The sun behind this tree gave it a hallow which was what I wanted to capture this morning. Date Uploaded: Aug. 11, 2015, 4:42 a.m.